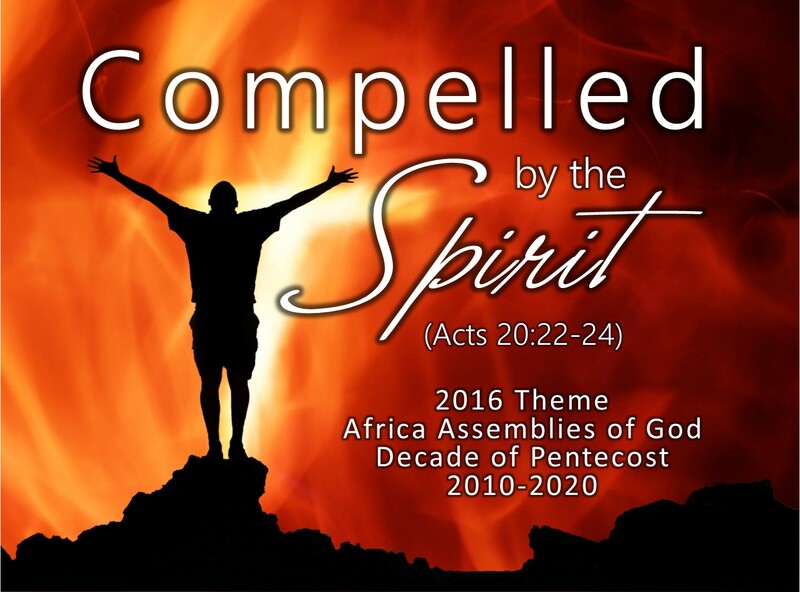 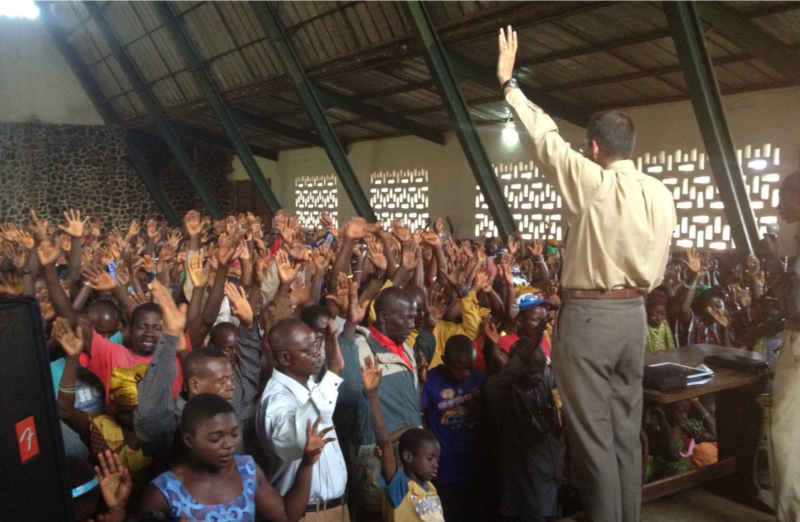 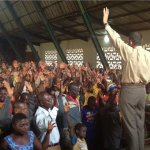 During the Africa Assemblies of God “Decade of Pentecost” emphasis the church has set the goal of seeing 10 million new believers baptized in the Holy Spirit and mobilized as Spirit-empowered witnesses, church planters and cross-cultural missionaries. 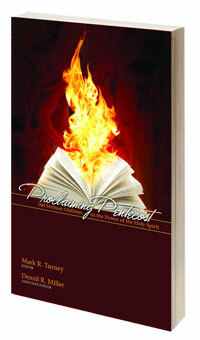 The sermon outlines below are aimed at helping pastors and other preachers achieve that goal. 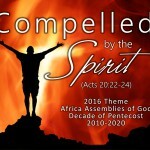 In addition to the sermons below, you can download the free e-book, Proclaiming Pentecost: 100 Sermon Outlines on the Power of the Holy Spirit, by clicking on this link.